Good news. 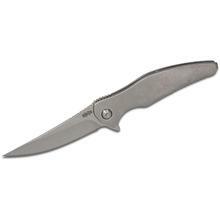 Brous’ Sniper frame lock variant is made specifically to be one of their more affordable knives. 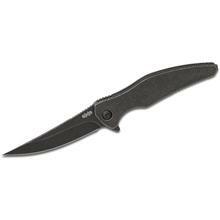 The all-American Sniper features a Persian-style blade made of high quality D2 steel. You have your choice of individually numbered stonewashed or black acid stonewashed models, and the standoff construction ensures a flow-through design that will make it easy to keep your flipper in top form.